LATIN: a r c a n u m : secret; mysterious // i t e r : path; journey // seeking answers within. Wow… another year winding down. It still surprises me how quickly time flies, how rapidly seasons shift and how life can change with the blink of an eye! I’m so excited to sit down and pull my year ahead spread on January 1st, but before leaping too far into the future, I’m choosing to slowly wind down and reflect on 2016, little by little. Many huge events, ups/downs, and ‘aha’ moments have occurred this year so I’m allowing time to process each thoroughly, express, gratitude, journal then consciously create intentions for the new year. 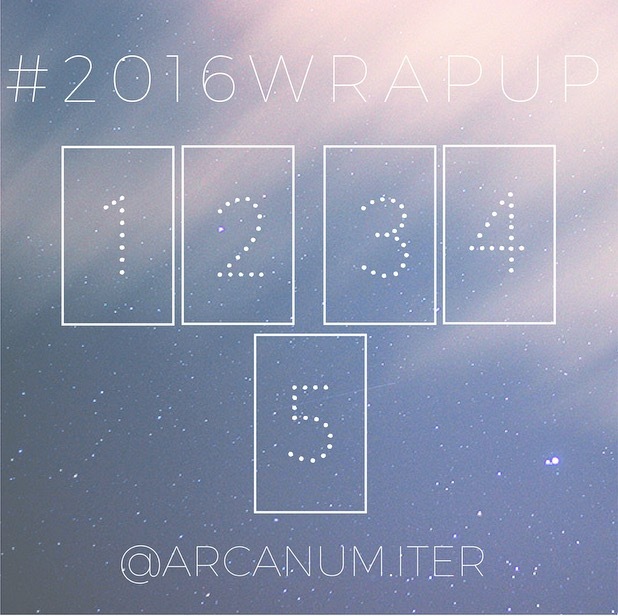 As part of my process, I whipped up a simple #2016wrapup spread, so if you’re called to, come sling along! Hoping this tool serves in your end of year reflections and rituals. 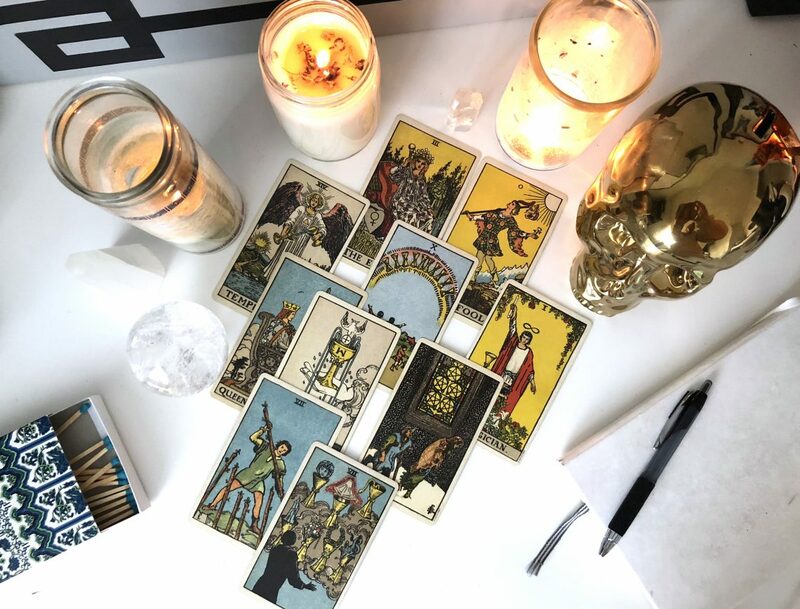 Check out the hashtag on Instagram to see the outcomes of my spread as well as others’ from our online tarot community!